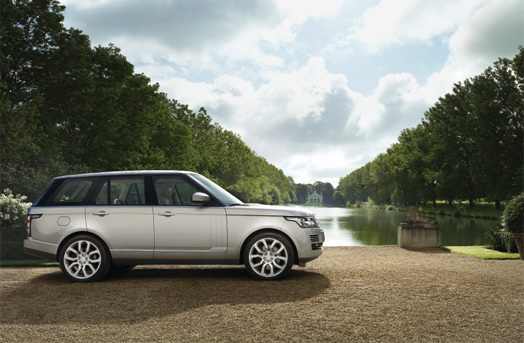 Hello and welcome to Butler’s Chauffeur driven Range Rover hire Edinburgh airport. The Range Rover Vogue and Land Rover Discovery are both very comfortable executive road cruisers and the cabin offers space for 4 adults plus chauffeur with enough space in the rear to carry 4 large cases plus hand luggage. 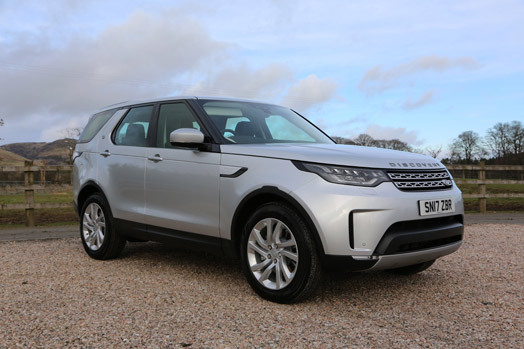 Due to the very high demand the Range Rover Vogue and the Land Rover discovery are only available to hire based on a minimum of 8 hours per day in or out of Edinburgh. Out of Edinburgh is based on 8 hours minimum including 150 miles free and any miles over 150 will be charged at £1.50 per mile plus vat. Please email your request...Email: info@edinburghchauffeur.co.uk. Here are just a few named clients that use Butler's when they require chauffeur driven car hire. Note: All clients named above have given Butler's Chauffeur Drive permission to use their name. Affordable meet and greet airport transfers to and from Edinburgh city centre in executive luxury cars. Please call us on 0131 335 0111 from Monday to Friday: 9am-8pm Saturday: 9am-6pm.